Mogul socket porcelain lamp holders. European mogul socket provides the ultimate in quality and performance for high intensity discharge (HID) lighting applications. Made from the highest-quality porcelain, the lampholder provides a superior screw shell with lamp grips. 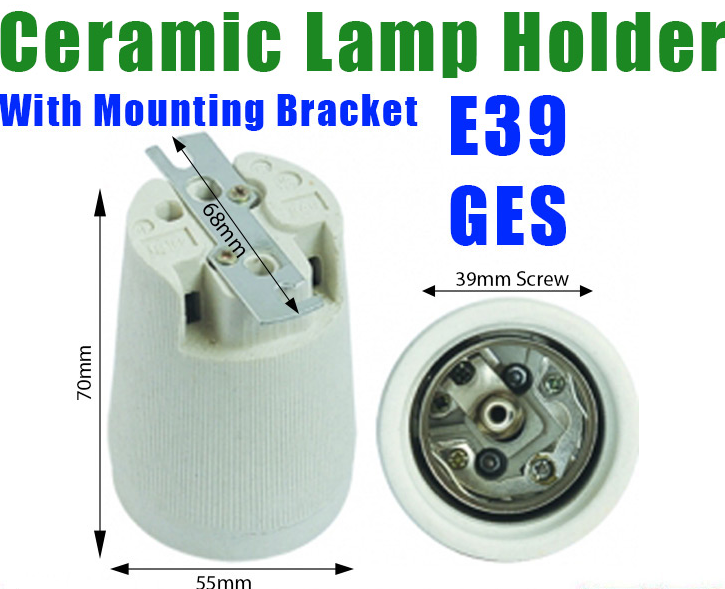 The light bulb socket in the center has a larger diameter (an E39 or E40 mogul base) than a regular E26 mogul socket, and is typically made of cast porcelain for the higher temperatures. What is the difference between a mogul base and a medium base? A: mogul sockets are the standard for single ended (SE) metal halide lighting. 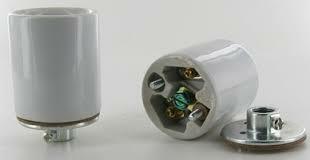 Medium base is very similar to a household incandescent socket and is usually only available for lower wattages. mogul base porcelain lamp holder. Prev: What’s a lamp holder socket? Next: What’s a ceiling socket?